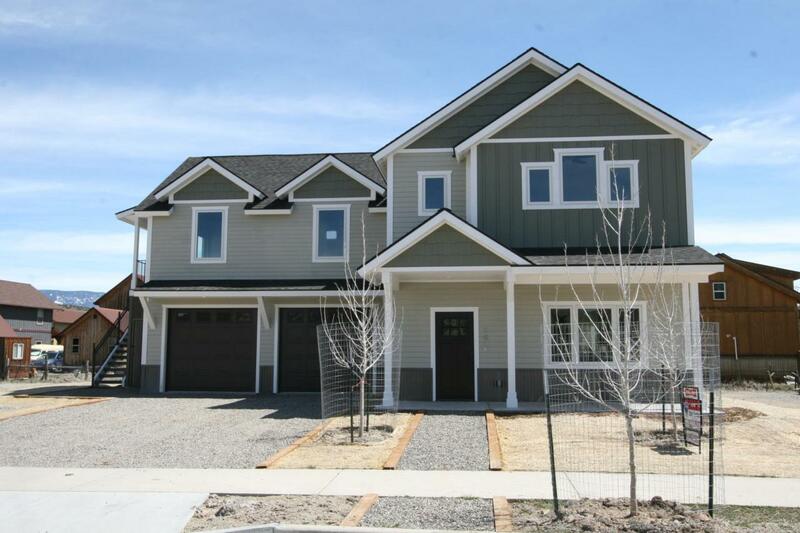 New Quality Home by Alpine Creek Homes!! Convenient in town location within Parkside Subdivision, paved streets, sidewalks, streetlights, curbs and close to the High School!! Energy efficient with above code insulation, low maintenance exterior, 3 bedroom, 2.5 baths, attached 600 sq. ft. garage, plus 600 sq. ft. ADU with separate entrance. Anderson 100 Series Composite windows with UV protection, plus Solar Tubes for extra light. Great curb appeal with covered entrance. Please see energy specs in Associated Docs.